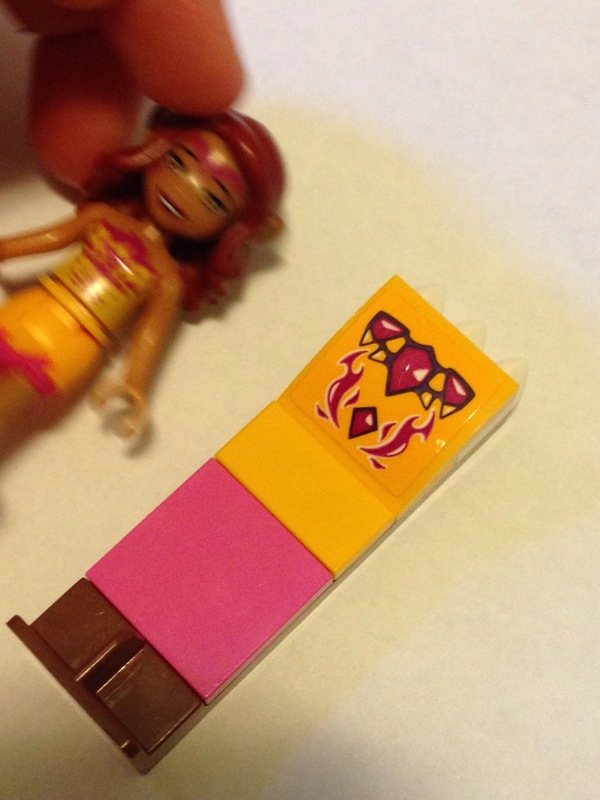 Two of the most popular posts on this blog are: SuperMom: DIY Barbie Shoes and A (Few) Photo(s) a (To)Day: We Make Things. Both posts reflect to the DIY ethic we strive to embrace as a family. It’s a foundation of me and Dan’s relationship which dates back ten years to the first kid’s birthday party we planned for George’s 7th birthday. I was still in grad school, had no kids of my own, and had never hosted a birthday party for a child before. I wanted it to be awesome. I had a subscription to a short-lived Martha Stewart publication – Martha Stewart Kids – which illustrated many of the things Lara Lackey found wrong with Martha’s ideas for kids in her 2002 NAEA presentation “Martha Stewart and Art Education: Is She a Bad Thing?” Step-by-step instructions, overly aestheticized displays of materials which an art educator or parent knows wouldn’t last five minutes around a group of kids, and examples that only an adult could replicate. But the article that’s relevant to this post wasn’t for kids per se, it was for parents. Parents who wanted to throw the best birthday parties on the block. The section on building a backyard miniature golf course caught my attention. I showed it to Dan and George and they liked it too. Little did I know what I was getting us into. Dan and I had been dating about ten months and this was the first big project we did together. It tested our skills (mostly Dan’s abilities to build things) and our creativity. We spent a lot of time figuring out a theme for each hole, using as many materials as we could find around the house as inspiration as possible. It was a creative challenge and we learned a lot about one another building through the process. Dan motorized the windmill and we used baking dishes to create sand and water traps. This weekend we marked our tenth year of planning birthday parties together with a Harry Potter-themed party for Cora’s sixth birthday. Our schedules are a lot busier than they once were so I did a lot of the initial planning and gathering of supplies. But as we hung out together the night before the party pulling together the potion making station, I was reminded of how much joy and satisfaction we’ve found over the years putting ourselves in the minds of the kids we’d be hosting and imagining how they would play with the prompts we set out for them. While the point of the planning was the party, the process was equally important for me and Dan. We laughed as we made up names for the ingredients and shared high fives over one another’s ideas for potion combinations and other activities we’d be setting up. Making birthday parties has provided us an annual opportunity to spend time together, playing around with ideas and materials to create something. 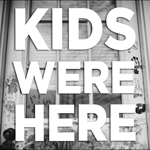 Realistically we probably only have a few more years left of planning parties for children. When the time comes, we’ll have to find some other excuse to pick a theme and plan some fun and games for our own friends. 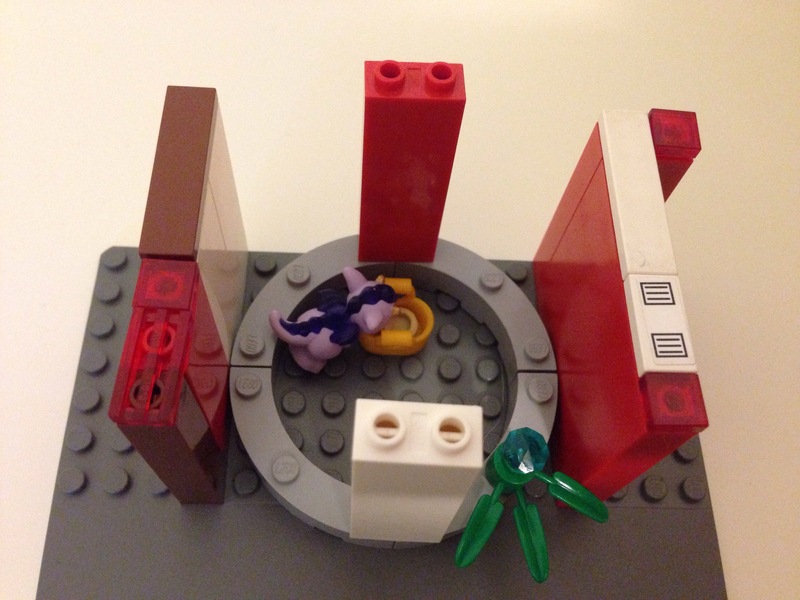 Cora is prepping other ideas to submit to Lego Ideas like the dragon trap below. She wants them to make her toys so other kids can play with them, and she can get free Legos.